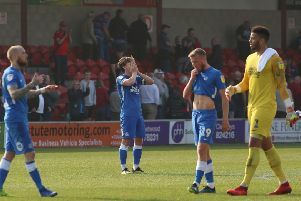 How the Posh players shaped up in yesterday’s League One opener against Rochdale . . .